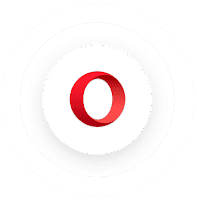 In this Tutorial, I will show you how to install Opera 45 on Ubuntu 17.04 / 16.04 LTS /14.04 LTS, LinuxMint 17, Fedora 26 and CentOS 6.X / 7.x. 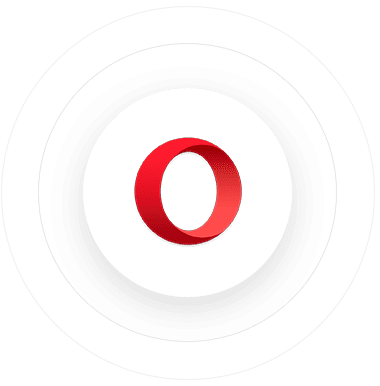 Opera another most commonly used browsers in worldwide and it is developed by Opera software, they are having 291 million worldwide users in June 2015. 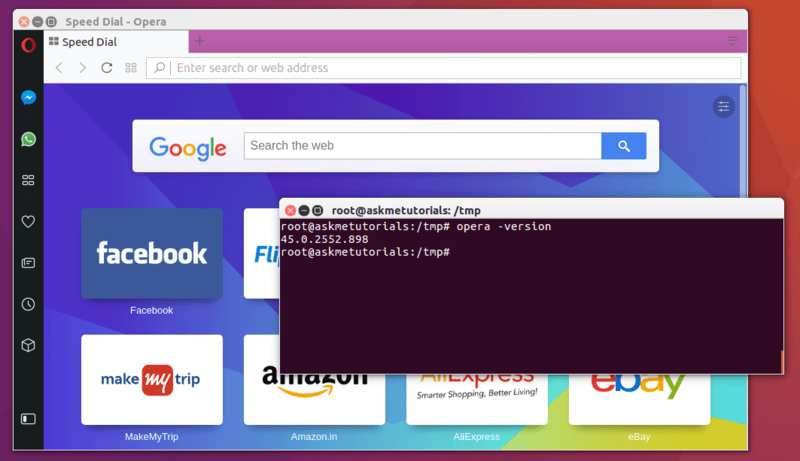 Download the RPM file from the official site and install it.